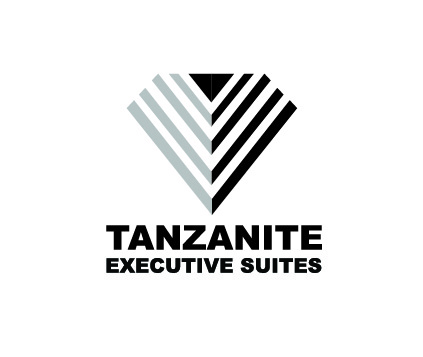 Situated in Dar es Salaam, 1 km from Kariakoo Market, Tanzanite Executive Suites offers air-conditioned rooms with free WiFi. Featuring a 24-hour front desk, this property also provides guests with a restaurant. Local points of interest like Kivukoni Fish Market and Tanzania National Stadium are reachable within 1.6 km and 4.2 km, respectively. At the hotel, every room includes a desk, a flat-screen TV and a private bathroom. Each room is fitted with a kettle, while some rooms come with a kitchen with an oven and a microwave. The units have a seating area. Tanzanite Suites also provides a business centre and guests can check the newspapers at the accommodation. JM Mall is a 4-minute walk from Tanzanite Executive Suites, while National Museum and House of Culture is 1.1 km away.